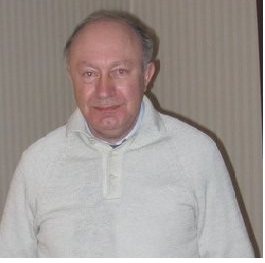 Arthur Ragauskas held the first Fulbright Chair in Alternative Energy and is a Fellow of American Association for the Advancement of Science, the International Academy of Wood Science and TAPPI. In 2014, he assumed a Governor’s Chair for Biorefining based in University of Tennessee’s Department of Chemical and Biomolecular Engineering, with a complementary appointment in the UT Institute of Agriculture’s Department of Forestry, Wildlife, and Fisheries and serves in the US Energy and Environmental Sciences Directorate, Biosciences Division, at ORNL. 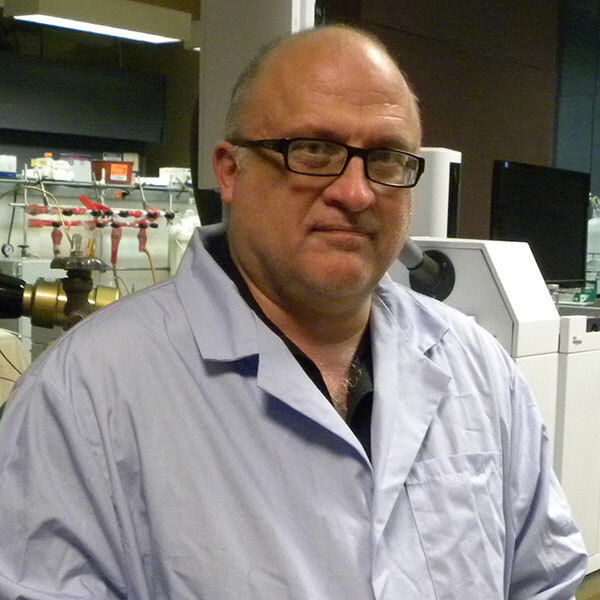 He is the recipient of the 2014 TAPPI Gunnar Nicholson Gold Medal Award and the ACS Affordable Green Chemistry award and his students have won several awards, including the ACS graduate research award. Roger Pettman completed his PhD under Sir Fraser Stoddart’s guidance at Sheffield and was a NATO scholar at Stanford University. Paul O’ Connor was born in Curaçao, The Netherlands Antilles. He graduated at the Eindhoven University of Technology in Chemical Engineering in 1977 with a M.Sc. Thesis on Fluidization of powders with Prof. Kees Rietema. In 2006 he formed his first start-up: BIOeCON, which focused on the economical conversion of biomass to renewable fuels and energy. 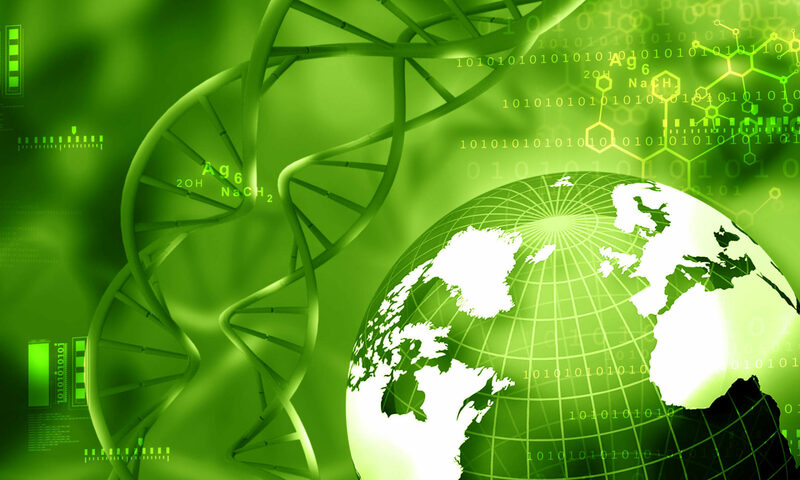 BIOeCON working with an international network of creative scientists has developed several breakthrough concepts laid down in patent applications. Part of this IP has been acquired by Khosla Ventures in the 2007 start-up KiOR, now INEARIS technologies. In 2009 BIOeCON and PETROBRAS formed a partnership to develop technology based on ZnCl2 molten salts, for the selective conversion of agricultural wastes into oxygen containing fuel additives. This partnership has recently been discontinued. BIOeCON however has retained the technology and IP and has further developed the process towards a very selective biomass fractionation process producing 2nd generation sustainable biofuels, high value chemicals and specialty materials based on cellulose and lignin. In 2010 Paul launched a second start-up called ANTECY with as goal to convert renewable (solar, wind, hydro etc.) energy directly into high-density liquid fuels or chemicals. ANTECY has filed several patents in the area of the capturing and conversion of CO2 based on a low cost and environmentally friendly non-amine CO2 sorbent and is now forming partnerships to demonstrate and commercialize this technology. Paul has been active in heavy oil conversion processes at Shell in design, process, and refinery operations and at Akzo Nobel in marketing and research management of refining catalysts. He championed several breakthrough innovations in the application, testing, manufacturing and commercialization of Fluid Catalytic Cracking Catalysts, leading multi functional and cultural teams including joint venture partners FCC SA and PETROBRAS. 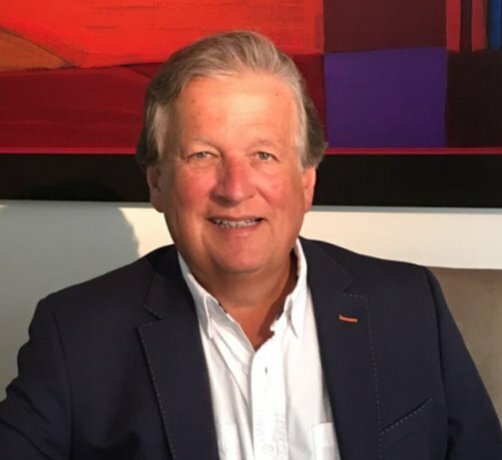 After the acquisition of Akzo Nobel Catalysts by Albemarle, Paul led the long-term development strategy for the Refining Catalysts group and focused on the business development for new catalytic applications. 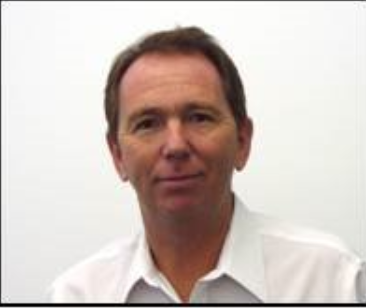 Paul is an author and co-author of several publications on heavy oil conversion and biomass processes. He holds a significant number of patents in the area of catalysis, catalytic processing, biomass conversion, solar conversion and the synthesis and application of advanced materials. 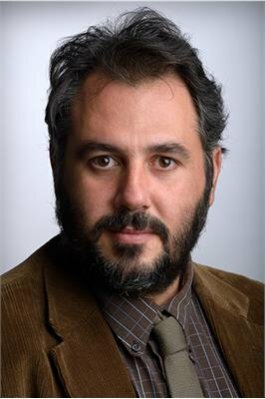 Makridis Sofoklis is now an Assistant Professor at the Department of Environmental and Natural Resources Management, University of Patras, Greece in Greece. He was till 2013, a Lecturer in the Department of Engineering, Sports and Sciences at Bolton University and associated member in IMRI & IREET Institutes. He is a physicist while he received the MEng in 2002 and the PhD in 2004 in fields of Materials Science and Engineering (Magnetic Materials). His Postdoc research has been accomplished on Materials for Hydrogen Storage by having a fellowship from the State Scholarships Foundation. Makridis Sofoklis had given lectures more than ten hours per week by covering physics, materials science and technology, hydrogen technologies, energy and innovation. He serves as Editor-in-Chief at Challenges (MDPI) and at Verizona Publishing LtD, London. 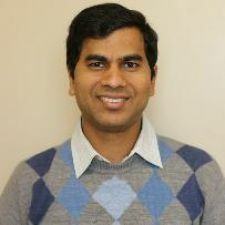 He is involved in the Editorial Board of Materials (MDPI), Open Chemistry (DeGruyterOpen), of the Journal of the Scientific Reports of the Nature Publishing Group, all covered by ISI Web of Science. He is a Member of the IEEE Magnetics Society and Materials Research Society. Sofoklis has collaboration with the Lawrence Berkeley National Laboratory in California regarding Hydrogen storage and CO2 capture. He has more than 65 publications in international journals, international conference proceedings and book chapters. He has been involved in at least 12 EU/USA funded research programs, in many of which as a principal investigator or a leader. He has more than 10 invited lectures in Research Centres and Universities and 5 invited lectures in conferences overseas in the last 5 years. He chaired more than 5 international Conferences. His curriculum vitae has been cited in Marquis Who’s Who in the World (2010) and selected as one of the leading achievers from around the globe. Since 2011 he is in the Management Committee of three EU Cost actions. He is an expert collaborative partner in Energy-Publishing sector with consultancy in Third Bridge, Uk. Andrés Moreno Moreno (Ciudad Real. Spain, 1962) began their academic and research career in 1987 in the University of Castilla-La Mancha (UCLM) getting his PhD degree in Organic Chemistry at the end of 1990. Subsequently, he carried out postdoctoral placements at the University of Oxford (80 weeks 1991-1992, and 4 weeks in 1993) and in the University Paris-Sud (4 weeks in 1994). Since 1995, he is Assistant Professor in Organic Chemistry at the Faculty of Chemical Sciences. He taught subjects of the area of Organic Chemistry from the year 1987 in different degrees of the Faculty of Chemical Sciences (current name: Faculty of Chemical Sciences and Technologies): chemistry, chemical engineering and science & food technology. In addition, during this time he has spent several stays as visitant professor at the University of Oxford (13 weeks in the 2000 and 5 weeks in 2004), also a short stays at the Green Chemistry Centre of Excellence from University of York (2014), and in the University of Rome I “La Sapienza” (2016). 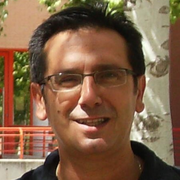 In April 2015, Spanish Educational Government accredited him as Full Professor in Organic Chemistry. Ahindra Nag is currently working as an Associate Professor in Department of Chemistry at Indian Institute of Technology Kharagpur, India. He completed his PhD from Jadavpur University, India. He has 30 years of teaching and research experience in chemistry. He is currently working on natural product isolation and characterization, Bioorganic and Medicinal chemistry. He has published his work in various journals( 80 ) and text books(8). He has guided ten Ph. D students and visited different International universities as a Visiting Professor. 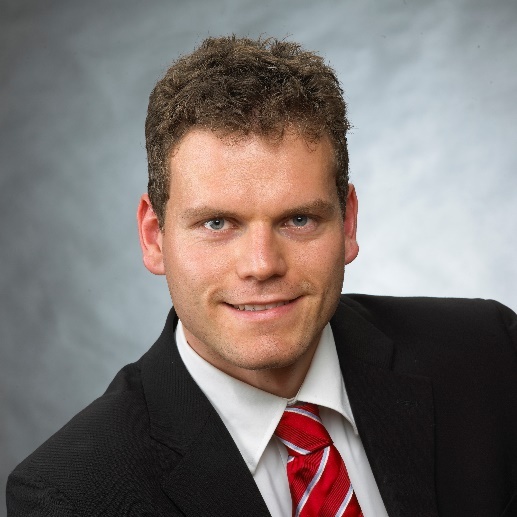 Jakob Albert is currently Assistant Professor (Habilitand) and Head of the Research Group “Biomass and Sustainable Production of Platform Chemicals” at FAU’s Institute of Chemical Reaction Engineering (CRT). He holds a Diploma (2011) and a PhD degree (2014) from the FAU in Chemical Engineering. 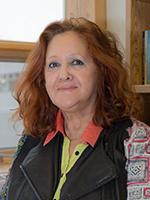 Professor Tatjana Stevanovic was born in Belgrade, where she has completed her undergraduate and graduate studies up to PhD at the University of Belgrade at which she was teaching Wood Chemistry and Chemical Transformation of Wood for 19 years (until 1997). Since then she is Professor at Laval University , Quebec City, Canada. Professor Stevanovic is teaching at the Department of Wood and Forest Sciences of Laval University, the frollowing courses related to (green) chemistry and (sustainable) engineering: Physical chemistry applied to wood, Wood Chemistry and Materials based on cellulosic fibers. She is also acting as director of wood engineering programme within the same department. Professor Stevanovic’s research interests are related to wood constiuents, notably lignins and extractive components (polyphenols in particular) and development of value-added products based on them. She has published numerous scientific papers and book chapters as well as Wood chemistry textbook (Chimie du bois, in French). She has deposited in June 2016 an international patent on new organoslv process leading to highly pure lignin which is convenient for spinning experiments for carbon fiber production. Umakanta Jena is an Assistant Professor in the Chemical & Materials Engineering. Department at New Mexico State University. He received his doctorate degree from University of Georgia in 2011. Dr. Jena’s research includes the generation of alternative fuels and valueadded co-products from algae and lignocellulose biomass via thermochemical conversion. He has published 18 peer-review journal articles/book chapters and has presented in over 50 national and international conferences. He is an associate editor of Frontiers in Energy Research journal and an editorial board member for numerou scientific journals. He is a member of AIChe and other professional societies. Michael Ioelovich has completed his PhD at the age of 27 years from Latvian Academy of Sciences. Now, he is the R&D director of Polymate Ltd, Israel. He has over 300 publications that have been cited over 1000 times, and he has been serving as an editorial board member of reputed Journals. Dr. Muhammad Usman, Former Director General of Agricultural Research System, Government of Pakistan who retired from service after a spotless career of about 35 years with senior level experience on research and development of agricultural industry with regard to food Chemistry, food science and Nutrition, renewable energy, sustainable agriculture of oil seed, cereal, fruits, vegetable and other cash crops. Mr. Usman is basically an agricultural scientist with specialization of agricultural and food chemistry working as plant breeder with regard to the yield and quality of various agricultural crops as well as nutrition. Mr. Usman has also worked on Biosciences of lipid’s, food legumes crops and Bio-energy. Being a scientist, Mr. Usman has released several oil seeds varieties, presented and published research papers on various oil seeds, and renewable energy in different conferences like Geneva. 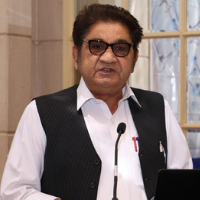 Mr. Usman established “Prominent Agro Based Industries SDN BHD” in Malaysia aims to work on integrated agricultural project like livestock and dairy development, renewable energy etc. Dr Abbas Amini is currently an assistant professor at ACK and Western Sydney University, Australia. After obtaining PhD from the Hong Kong University of Science and Technology (ranked 17th in Engineering among the universities worldwide), he conducted research with Australian universities, as a postdoctoral research fellow at Monash and Deakin Universities, and as a senior research fellow at the University of Melbourne. His fine outcomes have been presented in high impact factor journals, e.g., Nature publication group, and a recent published book in 2016. Abbas is the editor of more than 20 reputed journals, and served as the chair/committee member of more than 120 international conferences to date. Dr Amini's research focus in particular covers a wide range of multidisciplinary aspects: indentation methods, shape memory alloys, water treatment, drug delivery systems, piezoelectric materials, biomedical materials, graphene, graphane, CNTs, biodegradable polymeric nano-composites, TiO2, ZnO, environmental sustainability and water efficiency, experimental analysis, multi-scale (nano to macro) modelling of multi-physics phenomena, phase transition, mechanics of materials, fabrication of modern composites, manufacturing, offshore naval structures, and ship design. Press permission must be obtained from Allied Academies Organizing Committee prior to the event. The press will not quote speakers or delegates unless they have obtained their approval in writing. Allied Academies Pte. Ltd. is an objective third-party nonprofit organization. This conference is not associated with any commercial meeting company. For security purposes, letter of invitation will be sent only to those individuals who had registered for the conference. Once your registration is complete, please contact greenchemistry@alliedconferences.org or eurogreenchemistry@alliedconferences.org to request a personalized letter of invitation. All fully paid registrations are transferable to other persons from the same organization, if registered person is unable to attend the event. Transfers must be made by the registered person in writing to greenchemistry@alliedconferences.org . Details must be included the full name of replacement person, their title, contact phone number and email address. All other registration details will be assigned to the new person unless otherwise specified.